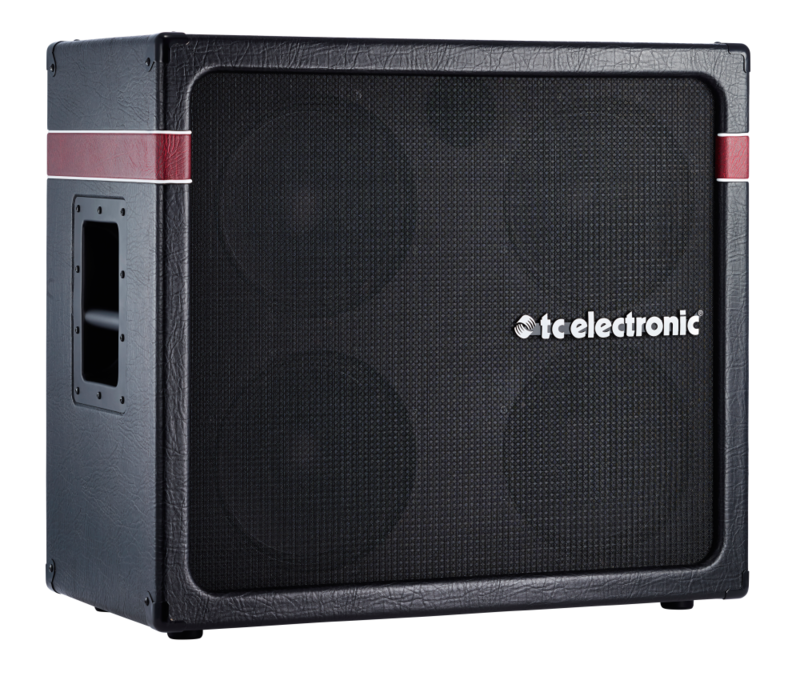 The new K-410 bass cabinet doesn't just look the part, it also sounds it. So if you're looking for massive amounts of low-end power and impeccable tone, K-410's four custom-made 10" drivers and 1" ceramic tweeter are sure to deliver. 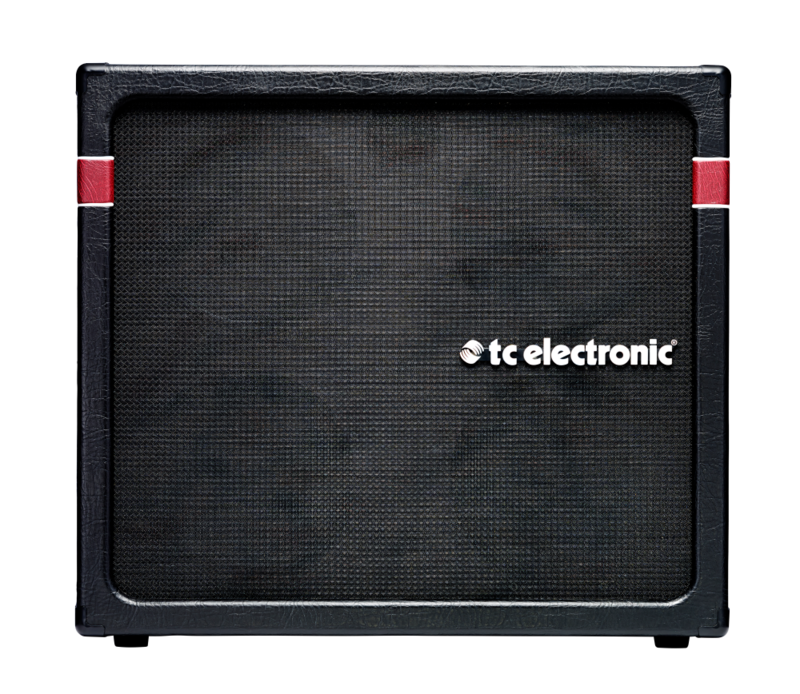 The K-410 is an 8 Ohm, 600W cabinet which ensures a loud and tight response on its own, but pair it with another K-410 or one of the other K-series cabs you'll achieve an even richer and deeper tone, for a world of sonic options. 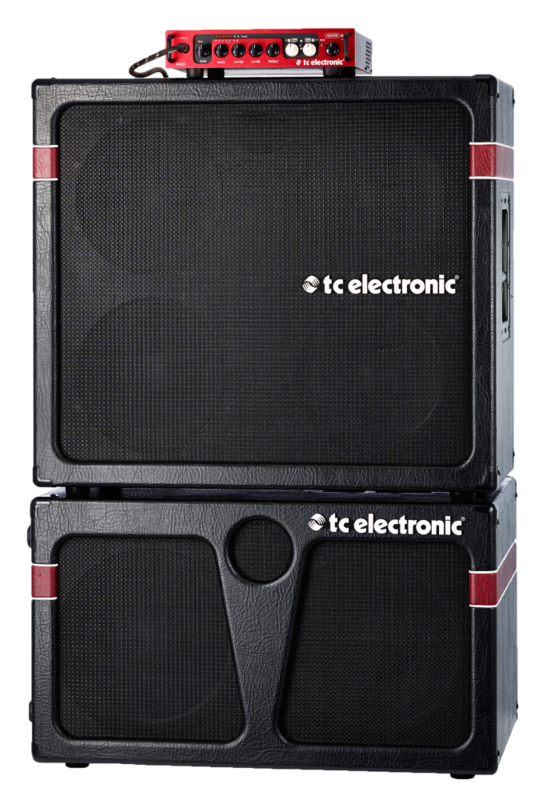 For you to be able to perform your best on stage you need impeccably clear sound, and that's exactly what TC Electronic's vertical stacking concept delivers. 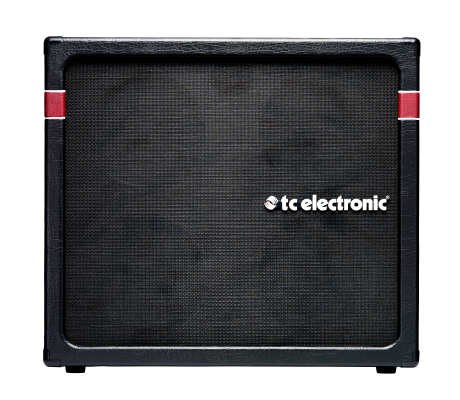 By stacking vertically, you retain your tone's natural low-end, while also being able to hear every single detail in your playing loud and clear. You can mix and match our different cabs to your heart's desire and find the exact combination of low-end rumble and high-end definition that speaks to you. One of the most exhausting parts of being on tour, is having to carry all of that heavy gear to and from the stage, day in and day out. With the new K-series cabs, you get rocking tones in an ingenious lightweight design so you can focus entirely on keeping the groove instead of your next chiropractic appointment. Everything about this cab oozes quality. Its sturdy plywood construction ensures extreme durability and a natural unaffected tone reproduction, while the ultra cool vintage-looking exterior is sure to turn heads. But the real beauty lies within. Hand-selected high quality custom drivers, which have been developed with an unparalleled attention to sonic detail, offers both gorgeous sparkling high-end and massive thunderous low-end. This cab will blow the crowd away in every way possible.